I-75 S to R off Richwood exit R Triple Crown Blvd L Turnberry L St. Andrews R Oakmont. 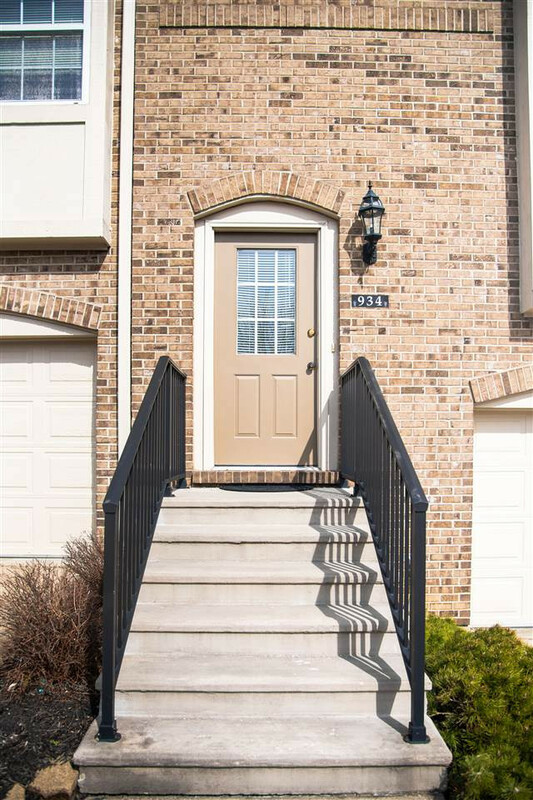 Adorable 2 bedroom, 2.5 bath townhouse condo in Triple Crown. Finished LL w/ direct access to garage. Neutral decor, walk-in closets. Garden window with Oak Cabinets.